Scholarship | IDTANA - Southern Region, Inc.
IDTANA – Southern Region, Inc. 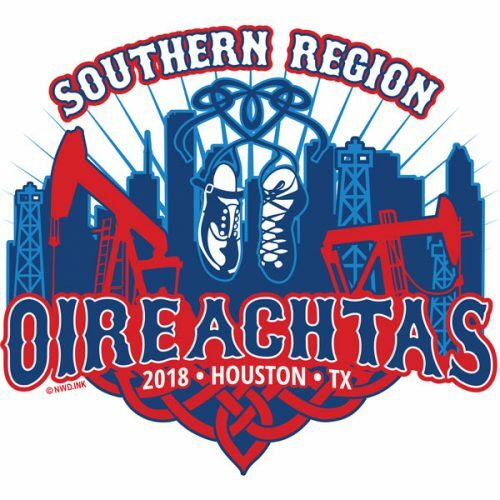 The Irish Dance Teacher’s Association of North America is proud of the accomplishments of all dancers not only competitively and artistically, but also academically. (b) for students enrolled in a four-year undergraduate college program who will still be enrolled as an undergraduate in a four-year undergraduate college or university during the 15-16 school year. Winners will be announced in Spring 2016 with scholarships to be presented at the 2016 North American Championships in July 2016. The deadline to submit initial applications is December 19, 2015. The IDTANA Scholarship Committee is comprised of a representative from each of the seven regions in North America. Under the guidance of the Southern Region’s Russell Beaton SDCRG, the IDTANA Scholarship Committee works diligently in identifying the scholarship recipients from the application and essay process.